This season, let’s hope WEtv rounds up a selection of inmates that actually get out of prison (and stay out), rather than the letdown of last season’s somewhat bitter endings. Here’s a tip, inmates: No cell phones, no drugs, no fights. We need you on the outside for this show to happen! 90 Day Fiance will also bring us an all-new cast of couples for its sixth season, following foreigners who travel to the U.S. on a K1 “fiance” visa to marry the Americans who’ve won their hearts. TLC’s juggernaut of 90 Day Fiance has branched into several versions of the original show, including Before The 90 Days (currently airing its second season), Happily Ever After, and What Now?. There’s also a 2019 version of the franchise currently in the works, 90 Day Fiance: The Other Way, which will follow Americans as they travel abroad to marry their foreign fiances and set up a new life in a different country. Whatever comes our way, we can be assured that the stakes will be as high, the drama will be crazy, and the TV-viewing will be absolutely addicting. Click here to get a first look at TLC’s new 90 Day Fiance couples! 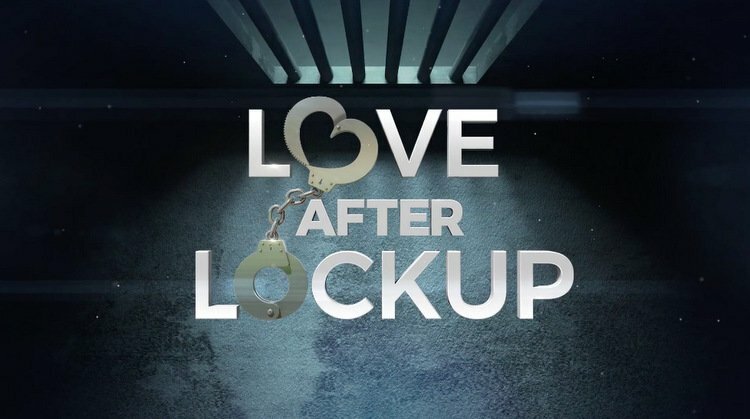 TELL US: WILL YOU BE TUNING IN TO LOVE AFTER LOCKUP AND/OR 90 DAY FIANCE’S NEW SEASONS?